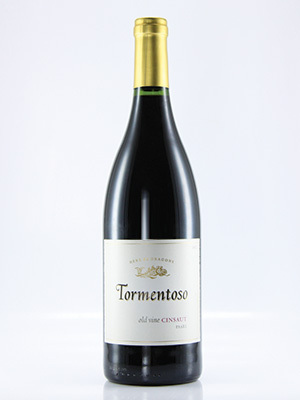 A juicy wine with silky berry fruit backed by herbaceous tones. Soft oak tannins. Truly splendid. Highly recommended lighter style of red.